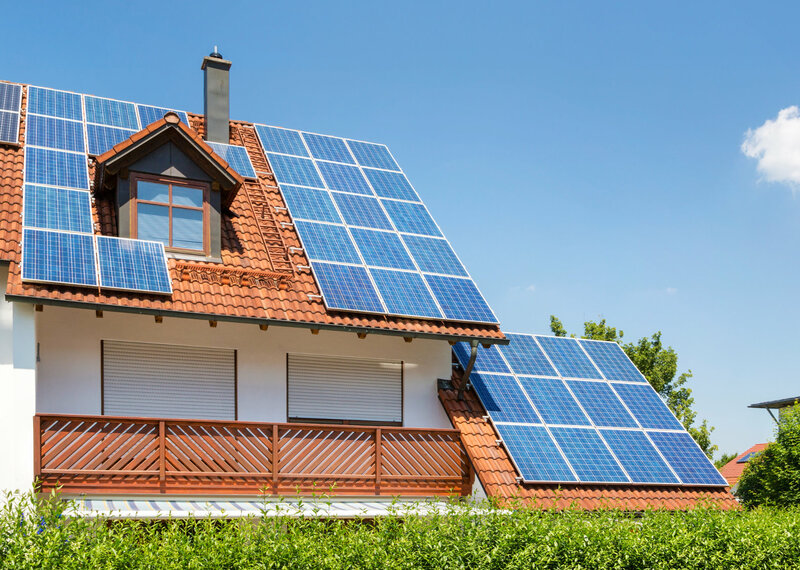 You have homes and businesses in your area with solar panels. Whether the building or the solar panels are on fire, you should be concerned. If the sun is shining, the panels are electrified. Be safe – use F-500 EA for all solar panel fires. ConEdison and FDNY found F-500 Encapsulator Agent was the only agent tested that could be applied to energized transformers, tested at 345 kV with negligible electrical feedback to the nozzle. Transformers should be de-energized before fighting transformer fires, but the margin of safety is there for the firefighters, in case nearby equipment is energized. Remember, foam is highly conductive and should never be used for these fires. Solar panels often have lithium-ion battery storage. If these batteries are on fire, again, you want to use F-500 EA. Multiple companies have tested, recommended and use F-500 EA for lithium-ion battery protection.